Angel Borrelli and Joe Janish discuss what pitchers do after Tommy John surgery; Angel’s perspective on a team’s concern about “rushing a pitcher back too soon” from surgery; throwing programs to get ready for the season; pitching in cold weather; and the detective work behind pitching injuries. Angel and Joe discuss the rash of elbow injuries this spring and Tommy John surgery. 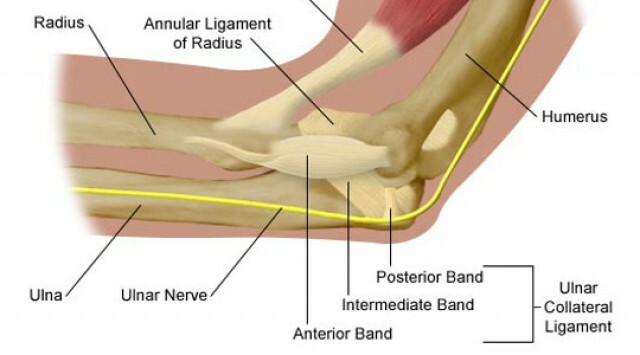 Angel, a scientist, goes in-depth to describe the reasons pitchers tear their unlnar collateral ligament (UCL), and how they can prevent injuring their elbow. In Episode #2 of “The Fix,” Angel Borrelli and I follow up on Jonathon Niese’s shoulder issue, and Angel — a scientist and expert on human body movement as it relates to the pitching motion — goes into detail on how shoulder injuries can occur and how pitchers can avoid them. 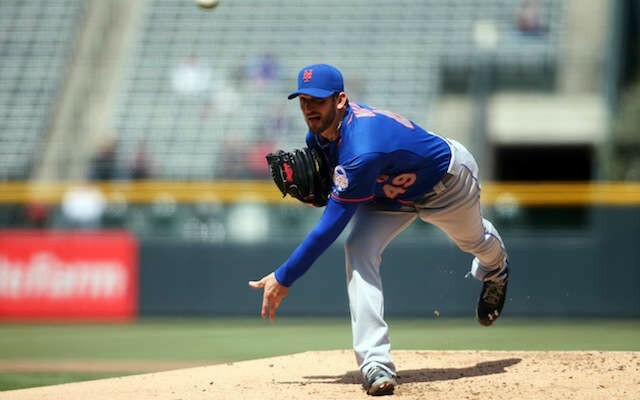 New York Mets Pitcher Jonathon Niese has struggled with shoulder and elbow issues during 2014 spring training. 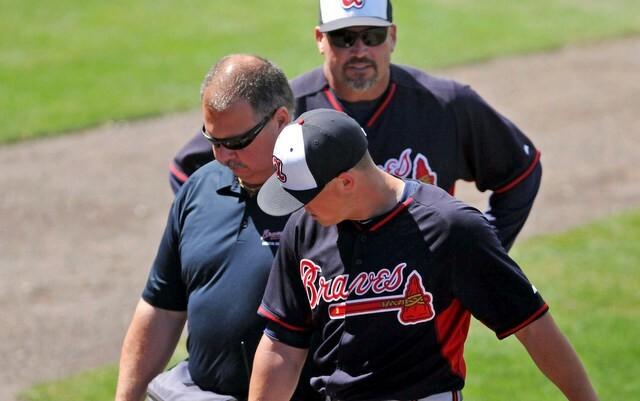 He also suffered a partially torn rotator cuff in 2013. What are the causes of his injuries, and how can they be fixed? I spoke with sport kinesiologist Angel Borrelli, a scientist who works specifically with baseball pitchers. If you are a pitcher, a coach of pitchers, or a parent of a pitcher, you will find this interview enlightening. 3. What is the risk of pitching in cold weather? 4. What is “dead arm”? 5. 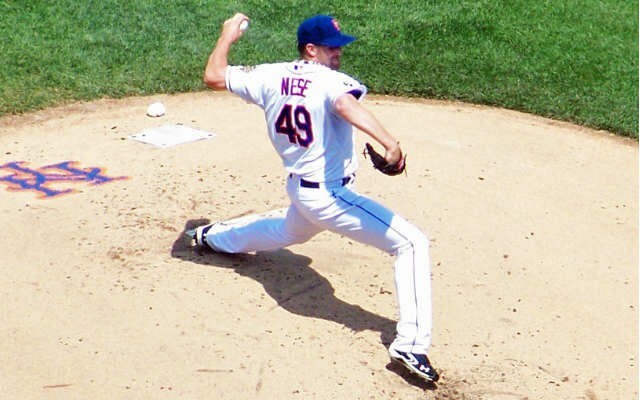 What is wrong with Jon Niese’s shoulder, and how can it be fixed?